Walter Klett - World Wide Imports - Quality seasonal consumer goods, custom packaged & distributed confectionery, biscuits, chocolates, novelty items and snacks. Over 60 years ago in a little town called Nehren in Southern Germany, Walter Klett began making wonderful hollow chocolate figures.. and the rest is history. 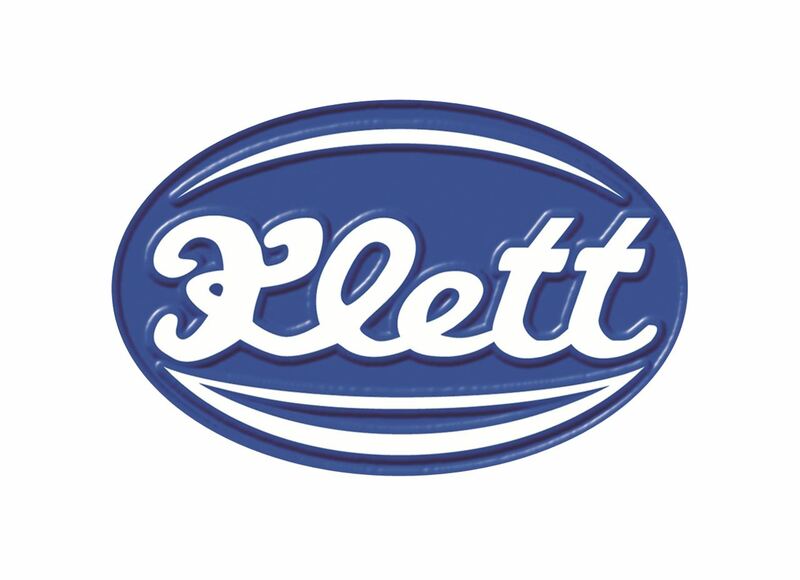 His products were so popular he opening a factory only 5 years later and now the Klett company is the proud producer of over 200 different chocolate figures, made with the finest German milk chocolate. The brand represents reliability, quality and above all 'great taste' , traits that will continue to satisfy and delight its many customers worldwide. World Wide Imports(2008) Ltd represents Walter Klett in both New Zealand and Australia. You will find a range of Walter Klett products in Farmers stores this Christmas.